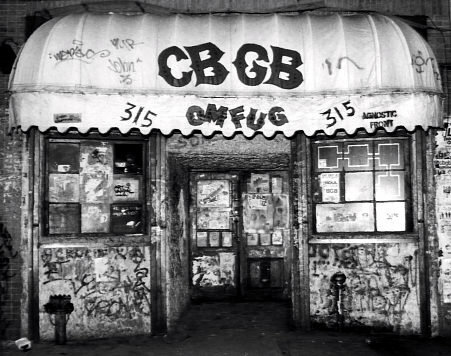 The History of Punk Playlist #45 – 2015 FunDrive! Here’s the History of Punk Playlist on CJSR from 28 September! It was our VERY special 2015 FunDrive edition – thanks to F&M for coming into the studio, all the FunDrive volunteers, and everyone who donated to the show – YOU HELPED THE HISTORY OF PUNK RAISE $780 TO KEEP CJSR ON THE AIR!!!! Support the Müzewest Spring Renewal! 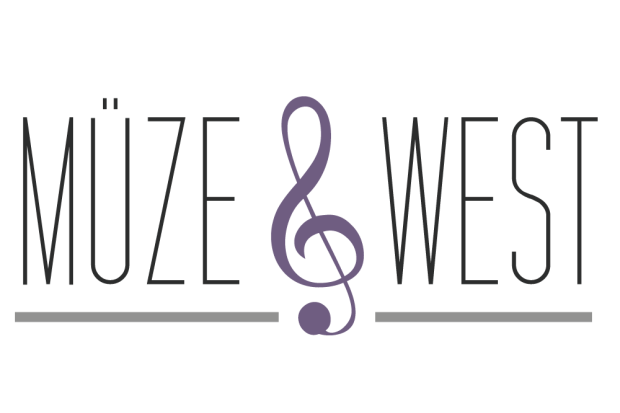 Müzewest is a music education program based in Vancouver. And it needs your help bringing songs to students! The program puts professional musicians in schools that lost their music programs (thanks to good ol’ budget cuts), for a concert series. To support this initiative, Müzewest is running a online spring fundraiser. There’s only 3 days left, and money still needs to be raised! Funds go towards paying artists, transportation, and venue rental. 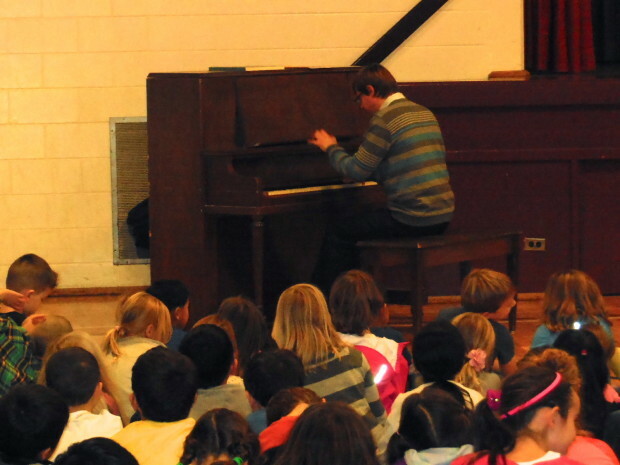 Over 1300 students have already enjoyed musical opportunities through this program. Help ensure it continues to do so in the future! The 2015 Homelessness Marathon takes place Wednesday February 25 from 2PM MST to Thursday February 26 at 5AM MST and airs across Canada. 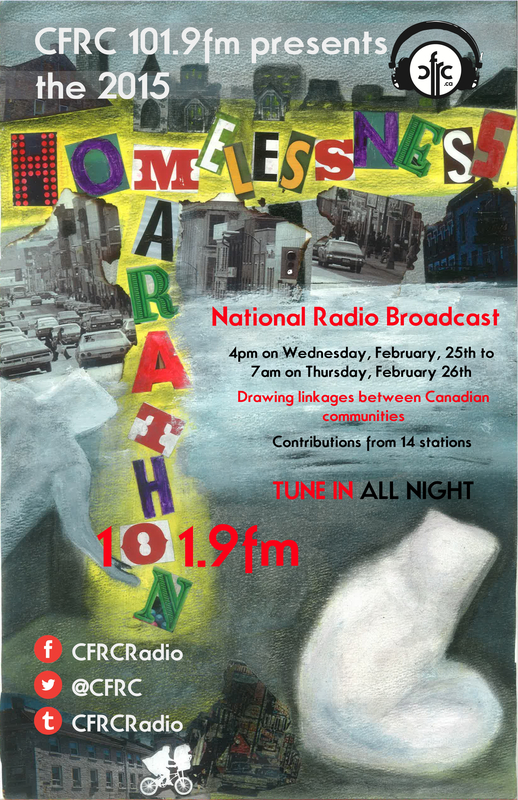 Hosted by CRFC 101.9FM in Kingston, 14 community and campus radio stations will produce 15 straight hours of programming all tackling homelessness issues. 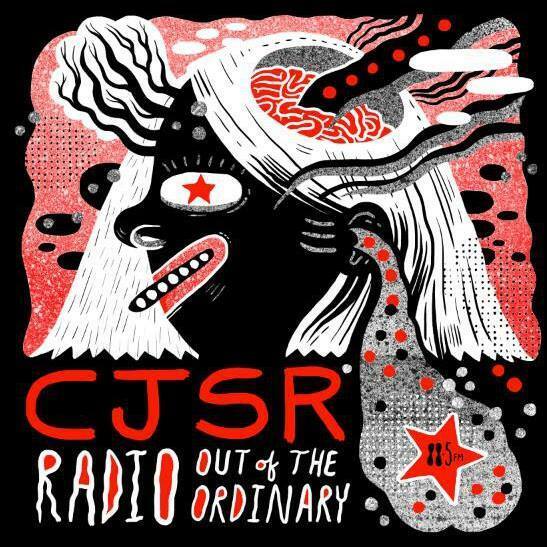 For all you night owls, Edmonton’s CJSR is contributing stories from 1-2AM MST. The hour focuses on two major issues – the impact of gentrification in the downtown area on the inner-city community, and Missing and Murdered Indigenous Women in Edmonton and the rest of Canada. It will include interviews with the University of Alberta’s Jay Scherer, MacEwan University’s Michael MacDonald, as well as cultural support worker Gary Moostoos, and a number of inner-city community members. Locally, you can tune into 88.5FM, and globally online at http://cjsr.streamon.fm/! Jimi Hendrix and Quincy Jones. Two household names, right? But without two very important words, it’s likely not many people would know about either of them. These words? Education and mentorship. Both Hendrix and Jones grew up in the Central District of Seattle, before the Civil Rights Era. Racism might not have been as overt as it was in the South, but blacks could not work, going to school, or live outside the Central District. It was, then, a three mile square area where African-Americans lived their lives. Work was hard to find after the production boom of World War II ended, and many folks in the Central District did not just face racism, but poverty as well. What did provide people with opportunity? Music. The Central District had a happenin’ music community. 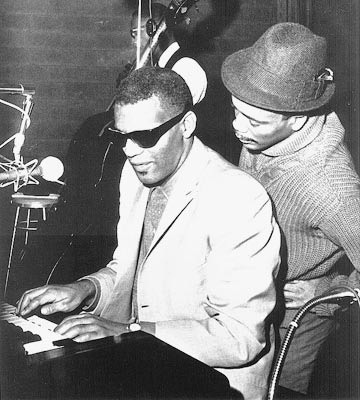 Youth like Quincy Jones were mentored by older musicians, such as a guy named Ray Charles, who moved to the Central District from Florida. Jones was also given the run of the music room at his school, Garfield High, by his band teacher. Later on, Jimi Hendrix went to the same high school (remember the limits placed on African-Americans in Seattle?) and while he didn’t prosper there (not all teachers are created equal) he benefited from talented mentors just as Jones did. These mentors, who had nothing to personally gain by teaching youth, exemplified the most positive part of community participation. The connections they made and the values they instilled had far-reaching effects – just ask anyone who saw Hendrix at Woodstock, or heck, has listened to Michael Jackson’s Thriller, which Jones produced. Not everyone, obviously, can expect the same success as Hendrix and Jones, but that’s not the point. The real important part is people coming together and learning from each other, and building community. 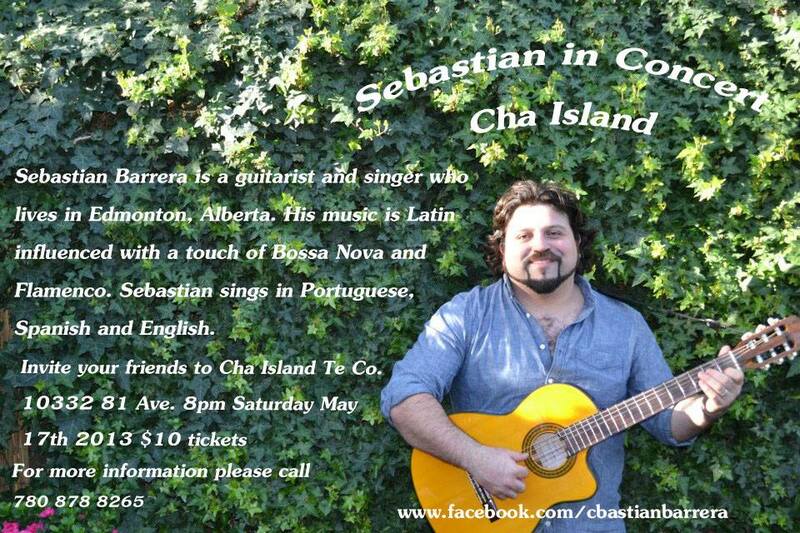 Fast-forward to present-day Edmonton, and someone who understands this is a Chilean born musician and artist, Sebastian Barrera. An incredible performer in Spanish, Portuguese, and English, Barrera is also on the board for Edmonton’s Heart of the City Music Festival. 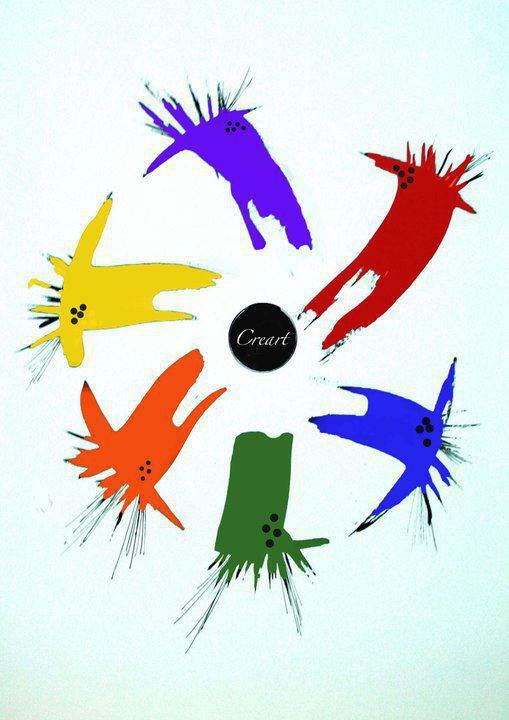 He has also created a free school of arts, called Creart Edmonton, held at Parkdale -Cromdale Community League Hall every Saturday morning from 9AM-Noon. The community league graciously donated the space for free, so each class can be held without a charge to the students. The music teachers involved donate their time as well. 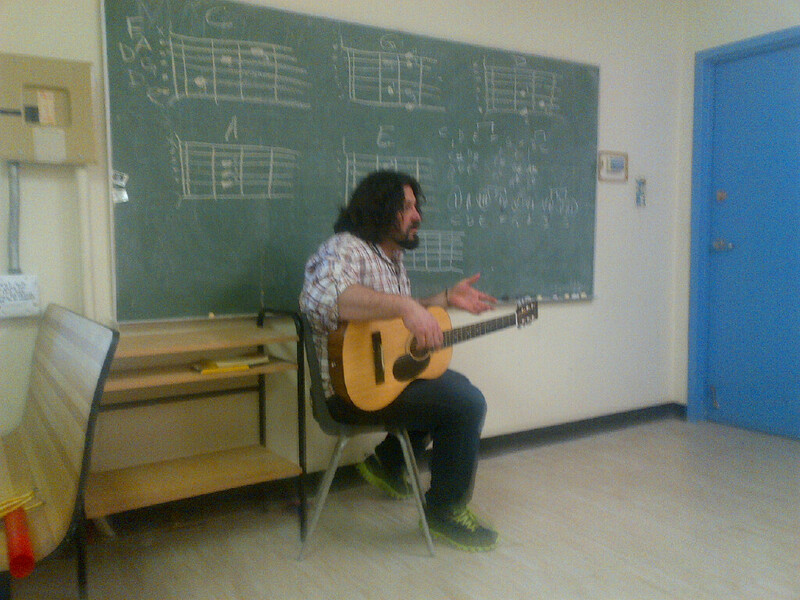 Each class starts off with an hour of vocal lessons. 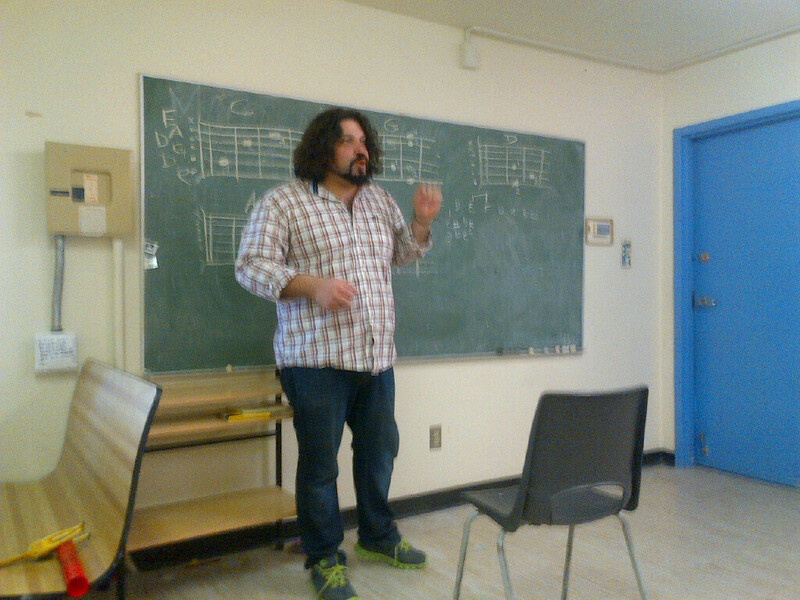 Then an hour in the classroom, sectioned off so beginners can learn a few chords, and more advanced students the nuances of music theory. Years ago being an artist was not about fame but was about community. I come from a country (Chile) where we have important examples of musicians who dedicated their lives to change society and that type of commitment inspires me to work hard to make a difference. In my opinion artists have a big responsibility as communicators and they should work hard to be the voice of those who don’t have the ability to express themselves, and they should be activists working toward strong social changes. If folks want to know how they can help, Barrera encourages them to send students (of all-ages) to Creart on Saturday mornings. and, of course, to come out themselves. Everyone is welcome to share their skills, whatever they happen to be. People are also welcome to join the students on the last Friday of every month at Parkdale-Cromdale Hall, for the Family Friendly Music Night. It’s a potluck AND concert! For details on the one happening Friday April 25th, check out the Facebook event here! There’s also an important fundraising event called “Mano a Mano con Valparaiso” happening at, you guessed it, Parkdale-Cromdale Hall on Saturday, April 26th. It’s to raise money for Valparaiso, Barrera’s home city that was devastated by a fire a few weeks ago. There will be food, drinks and music from 4PM to 1 AM. As Barrera says, “come and help us to help others.” Click here for the Facebook event! In this class, we will be looking at the characteristics of punk communities. This includes the elements that shape scenes, such as geographical location, to the local institutions that exist, such as venues. We will also examine the factors involved in a community’s development, such as marketability and innovation. 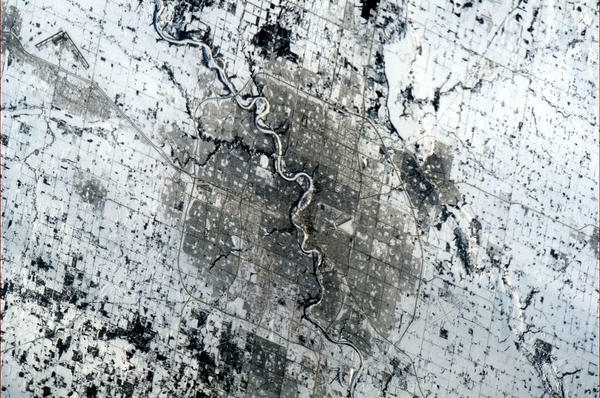 From New York City, Los Angeles, Minneapolis, Prague, Vancouver, to Edmonton, we will discuss the ebb and flow involved in a scene’s existence, and why communities eventually hit a crescendo.